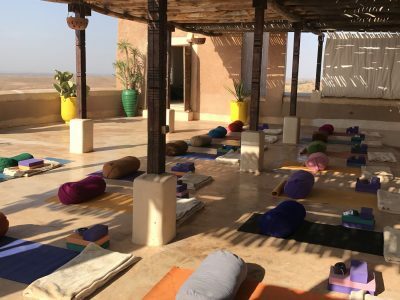 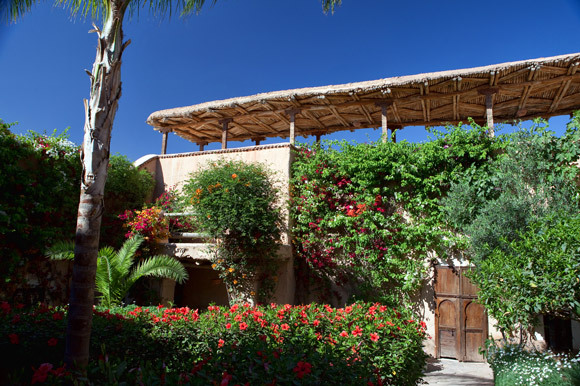 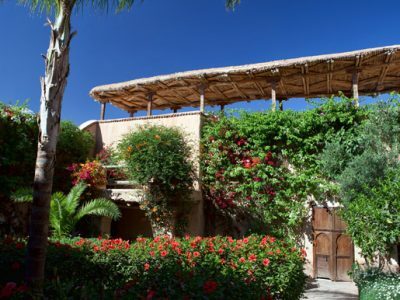 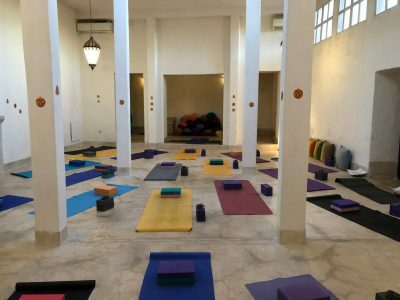 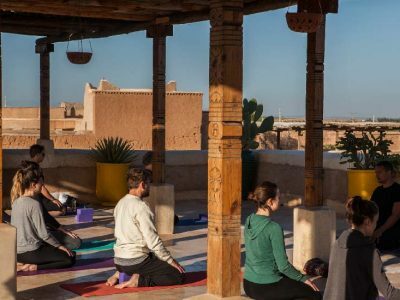 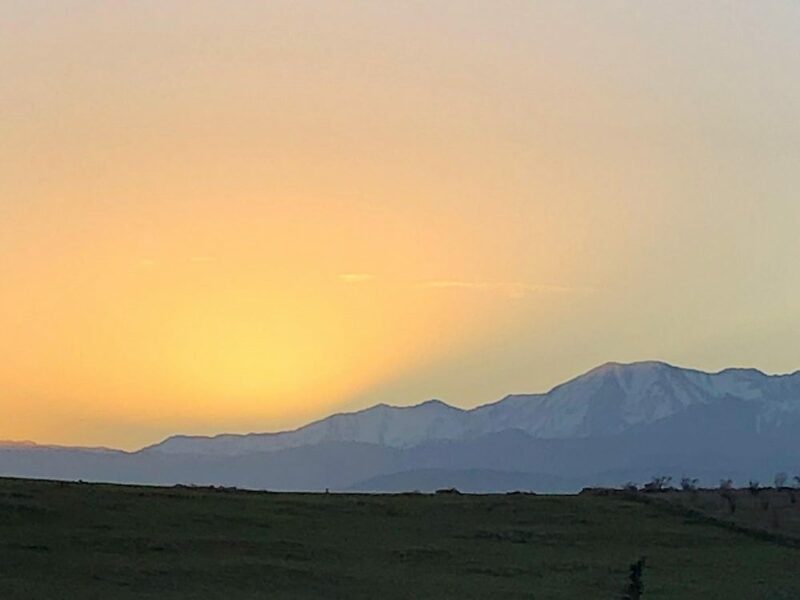 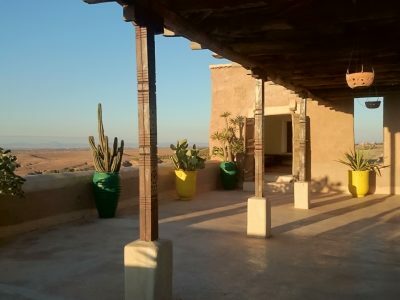 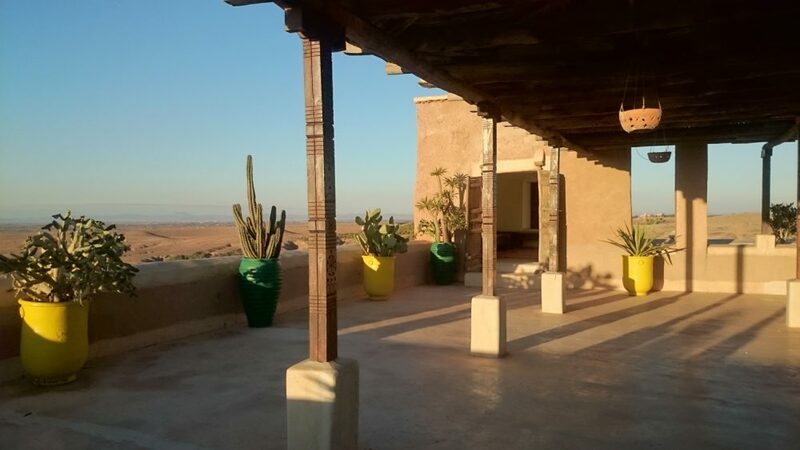 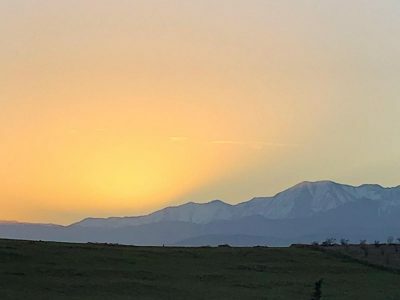 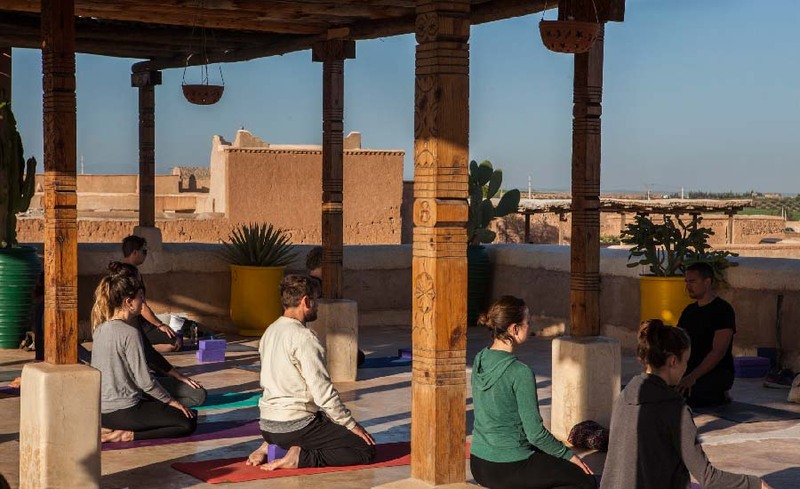 The yoga space is a covered roof terrace with stunning views of Marrakesh across the plains.There will be time set aside in the day to explore and take in the stunning beauty of the surroundings, relax by the pool or head off to the beach. 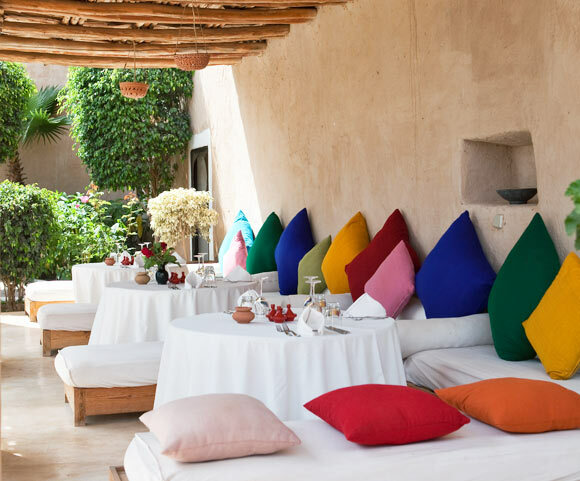 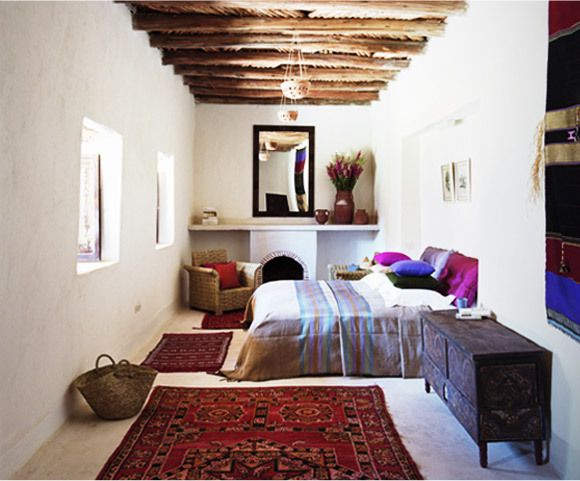 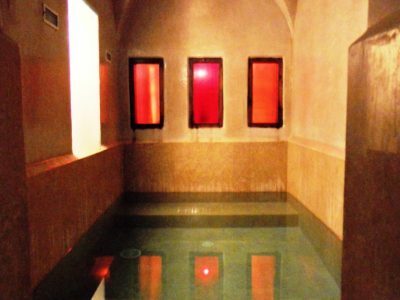 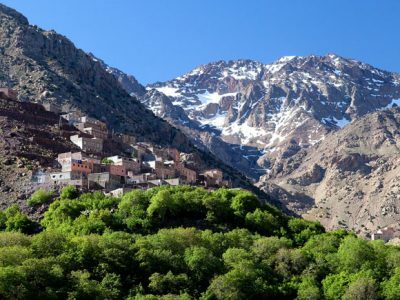 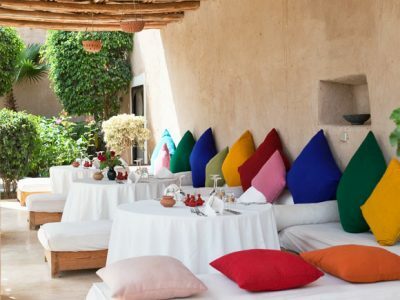 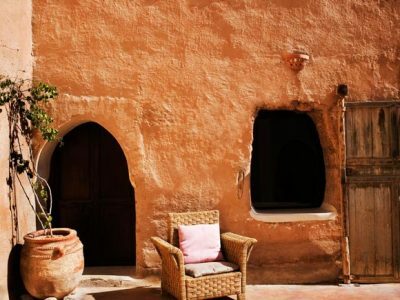 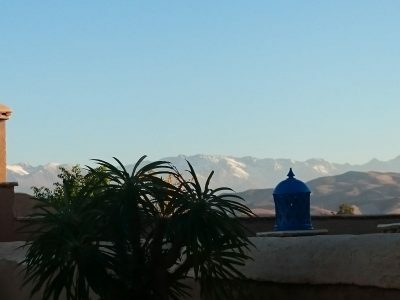 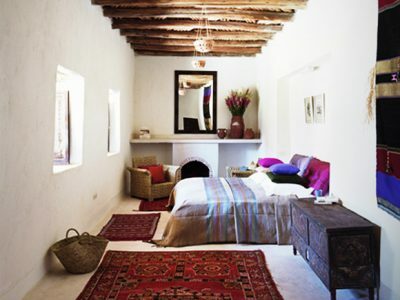 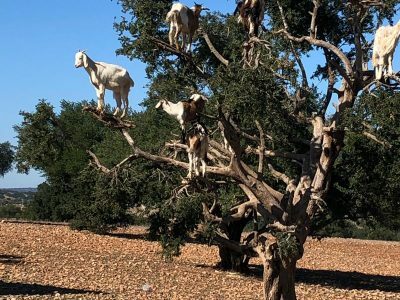 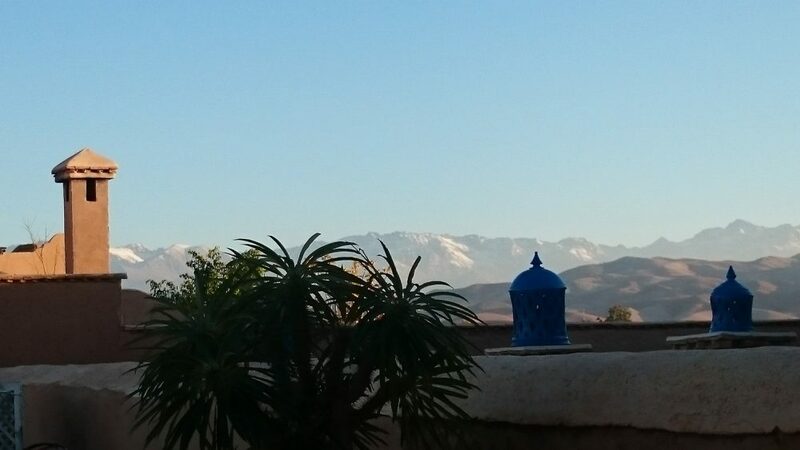 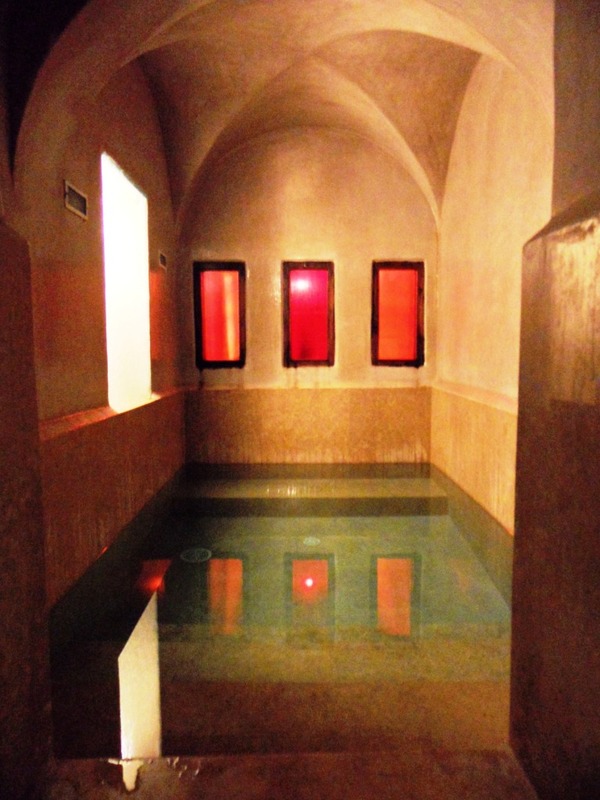 The day can be spent lazing Moroccan-style: lounging, reading or swimming in one of the two pools, playing backgammon or chess in one of the many gardens and courtyards or popping into Marrakesh using the hotel's free mini-bus service. 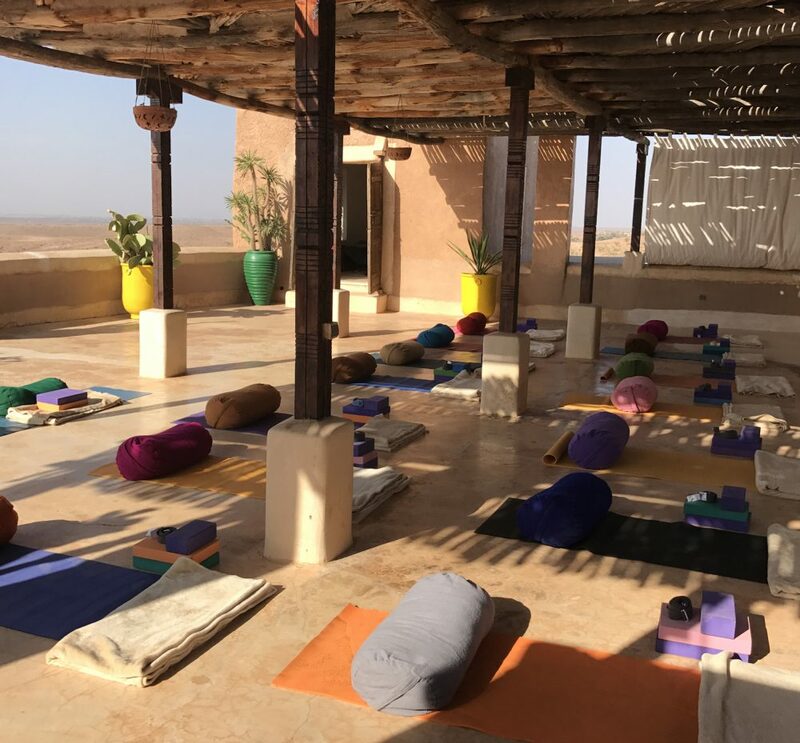 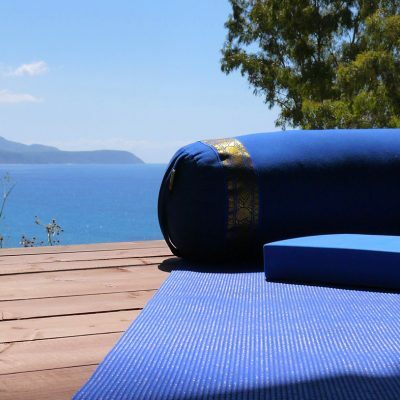 I have been on several yoga holidays and this was one of the best, Lara is an inspirational teacher, I have never known someone put so much work and effort into the week. 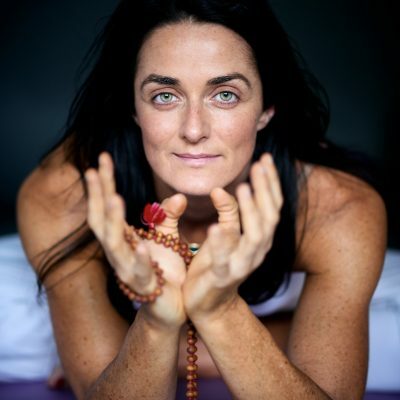 Her preparation and teaching were first class and her passion for yoga shines out, and she is a lovely person. 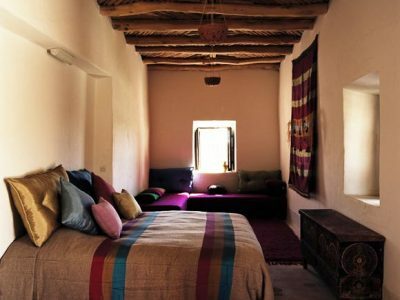 The accommodation was top class and the location magic. 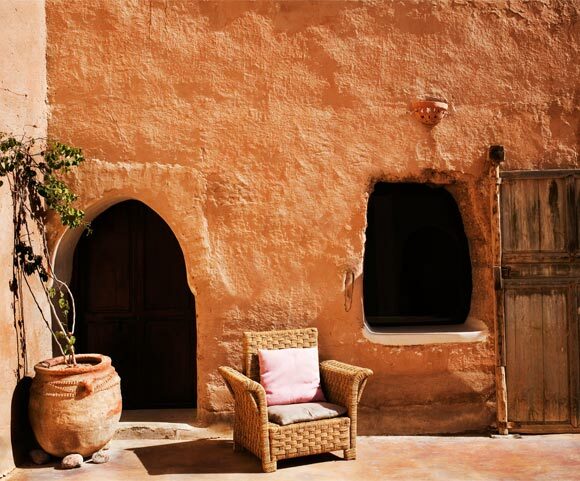 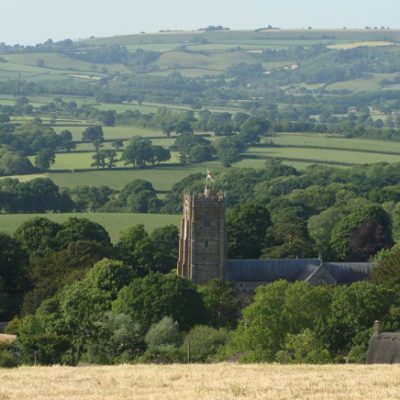 Arrival is anytime on 14 September and departure anytime on 21 September.